Expressing corporate culture comes in many forms via traditional branding assets like your logo, website, advertising, and marketing collateral. But a surefire way to communicate corporate culture—for employees and customers—is through your built environment. Your physical workplace is a key avenue for demonstrating your firm’s guiding principles and reinforcing your values. While mapping out a well-curated office that is on-brand and on-message takes thoughtful planning and reflection, expressing culture through furniture and office design can be an adaptable and effective strategy. Making a statement at reception instantly conveys a brand to clients and staff. Corporations can set themselves apart by creating an eye-catching lobby indicative of their company’s narrative. Personalizing the lobby with a unique reception desk or creating a seating area with one-of-a-kind furnishings in company colors, will make a lasting impression. In addition to telling the brand story, companies can celebrate employees’ various working styles through furniture selection. Sit-stand desks give staffers more mobility. Plush, ancillary seating offers relaxed options. Benching systems foster collaboration. Pod and pod-like seating provide privacy. Branding a workspace is no small feat. 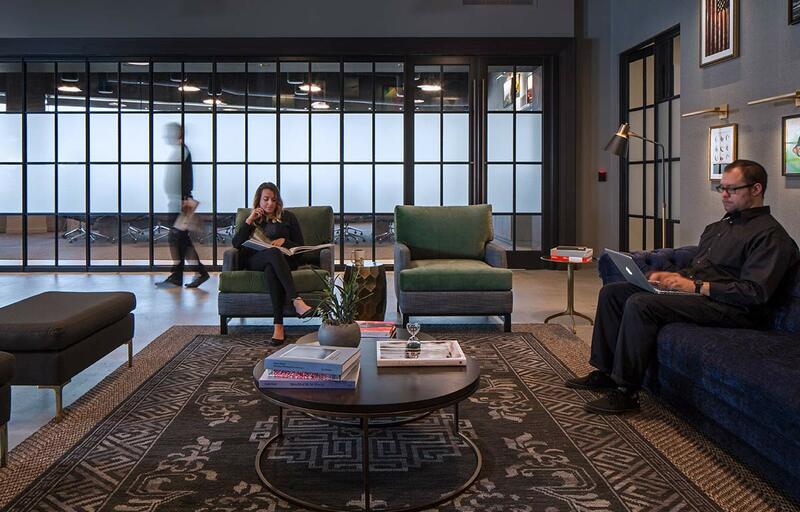 As corporations begin to redefine their workplaces, they are implementing a furniture strategy to give employees better control of how and where they work. 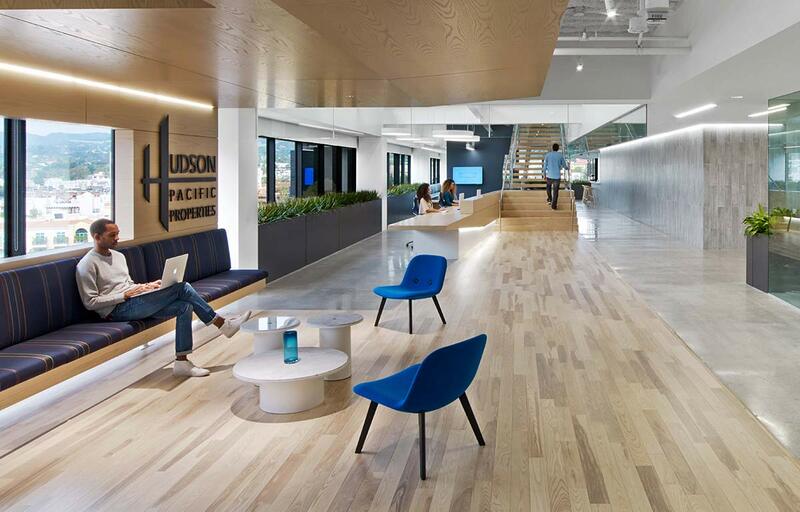 Incorporating furnishings that reflect the company, both in terms of aesthetics and employee usability, allows companies to display their values and communicate their culture, brand identity, history, and even their vision for the future. We have helped companies of all sizes outfit their offices with brand-specific furniture. Whether they needed help creating a standout lobby or work areas reflective of corporate culture, our team provided guidance and insight. Learn how we can do the same for your workplace project!